Have you ever had a cup of tea that you want to delve into like fresh sheets? 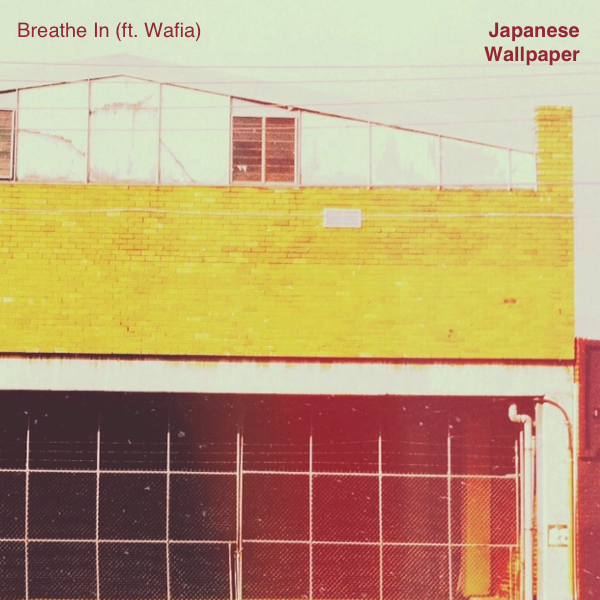 That’s what listening to this track by Japanese Wallpaper (featuring vocals by Brisbane’s Wafia) is like. It’s the audio equivalent of a sunlit room and no chores and clean, white sheets. It’s giving someone the eyeball in the rear-view mirror of a nostalgic daydream. It’s slurred vocals and a driving melody, with a momentary pause to make sure you know how much you’re really enjoying it. You don’t even need sugar with this one. And – even more saccharine – it’s created by one of Melbourne’s most unique producers, the only sixteen-year-old multi-instrumentalist who has already made a name for himself with some of Australia’s most well-loved musicians, including Gotye and Jonti. Check out Japanese Wallpaper’s back-catalogue at Bandcamp and head down to the all-ages single launch if you’re in Melbourne.